TROUBLE IN EMERGING CHURCH PARADISE? The Lord be praised that the online apologetics and discernment work Apprising Ministries is one of the better known critics of the egregiously ecumenical Emerging Church aka Emergent Church that morphed into Emergence Christianity (EC)—which is now a cult of a postliberalism firmly within mainstream evangelicalism. 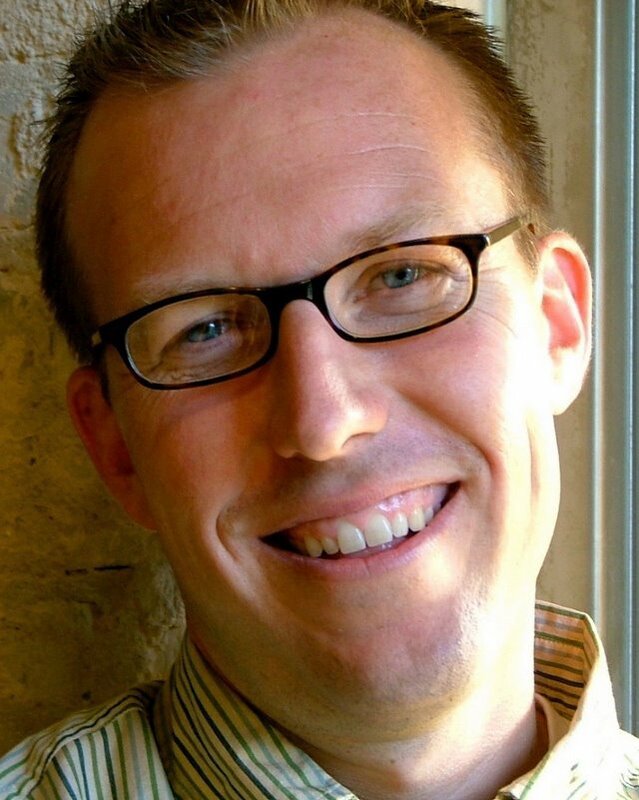 We’re told that Brother Maynard is a respected thinker and blogger in the growing emerging missional church movement. Today at his aptly titled Subversive Influence blog he has a piece which could be subtitled Keeping Up With The Joneses. Andrew Jones aka Tall Skinny Kiwi and Tony Jones, the heretical “theologian in residence” at the EC church of his equally heretical quasi-universalist pastor Doug Pagitt, are among the top movers and shakers within Emerging/ent/ence Christianity; and so for those interested in where the EC is headed, it would be a good idea to keep an eye on what’s being said by the Jones Gang. Maynard also goes on to point out “that Tony struck out on a new topic before Andrew posted his response” to the subject of ECM being controversial. I covered that subject here yesterday in Tony Jones: Stop Performing (Legal) Marriages! And therein I said that no doubt Tony Jones has his own reasons for separating so-called “legal and sacramental marriage,” but likely it’s going to put him in conflict with other “gay affirming” ECers. Andrew then suggested to Tony that “The controversy you are stirring up seems unrelated to the main emphasis of the emerging church movement.” In the midst of this came Julie Jones’ comments on Andrew’s blog, which Andrew deleted and asked her to resubmit without the “personal stuff.” Stir into the mix a bit of preceding controversy, rumour, and innuend, and you get a fairly complicated and delicate concoction.